It’s the wonderful month of October and that means one thing…Halloween! 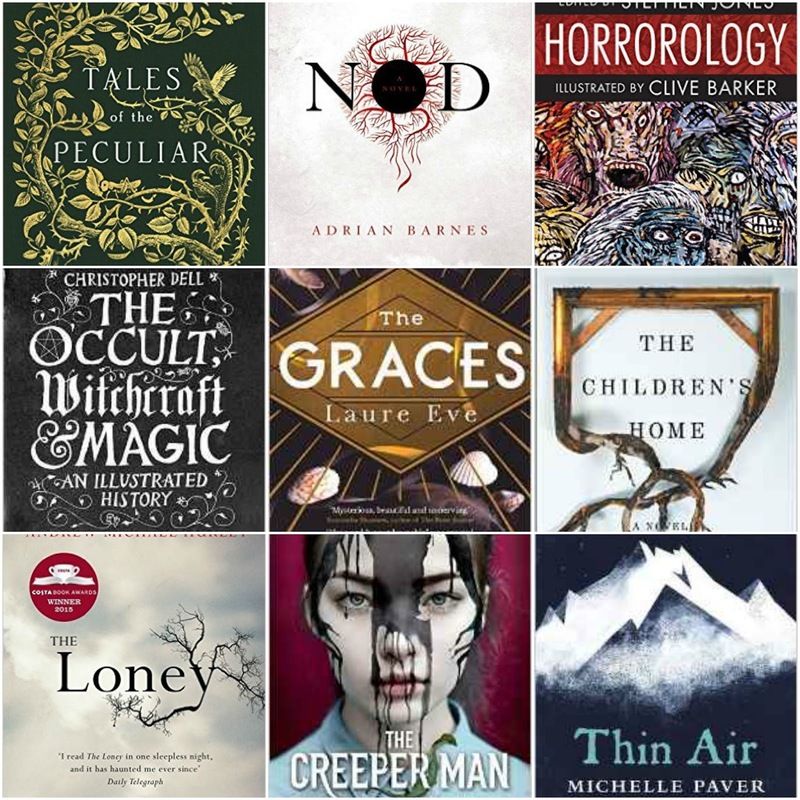 This year sees a wealth of new creepy reads and Gothic non-fiction so it’s been a treat for me to put together my favourite Halloween reads for 2016. Some are classics, some I have only managed to get around to reading this year and others are brand new on the market. 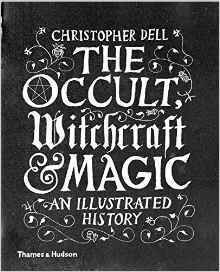 The Occult, Witchcraft and Magic is packed with authoritative text and a huge and inspired selection of images, chosen from unusual and hidden sources. The material is presented in 100 entries and includes some of the best-known representations of magic and the occult from around the world. Everyone said the Graces were witches.They moved through the corridors like sleek fish, ripples in their wake. Stares followed their backs and their hair.They had friends, but they were just distractions. 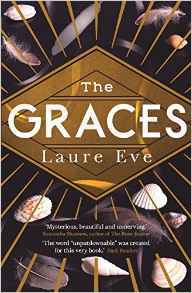 They were waiting for someone different.All I had to do was show them that person was me.Like everyone else in her town, River is obsessed with the Graces, attracted by their glamour and apparent ability to weave magic. But are they really what they seem? And are they more dangerous than they let on? Buy your copy of The Graces from Amazon here. 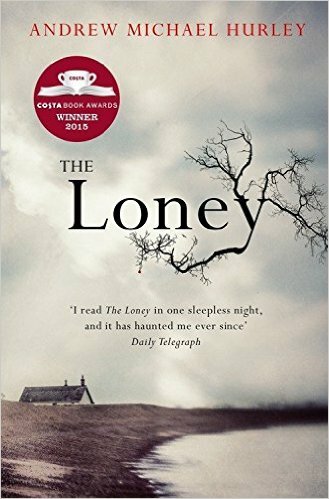 Buy your copy of The Loney from Amazon here. 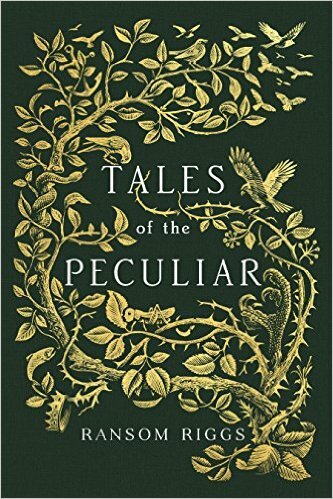 Buy your copy of Tales of the Peculiar from Amazon here. 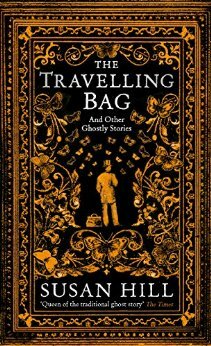 Buy your copy of The Travelling Bag: And Other Ghostly Stories from Amazon here. And amongst those titles – that should never be named – there is one volume that is the most terrible, the most hideous of them all. That book is the Lexicon of Fear. 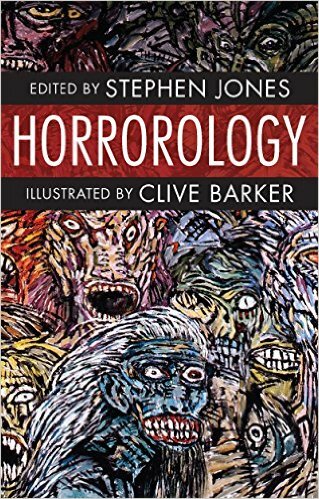 Buy your copy of Horrorolgy from Amazon here. 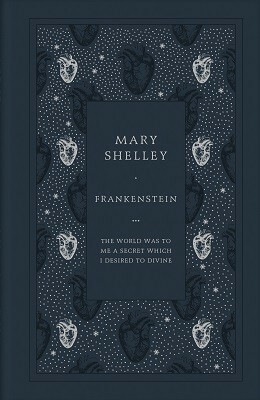 Buy your copy of Frankenstein from Waterstones here. 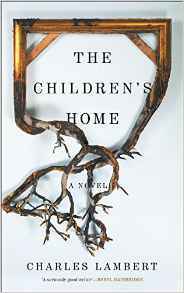 Buy your copy of The Children’s Home from Amazon here. Dawn breaks over Vancouver and no one in the world has slept the night before, or almost no one. A few people, perhaps one in ten thousand, can still sleep, and they’ve all shared the same golden dream. After six days of absolute sleep deprivation, psychosis will set in. After four weeks, the body will die. 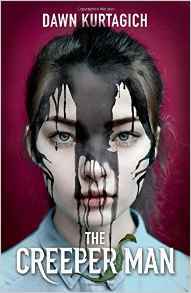 In the interim, panic ensues and a bizarre new world arises in which those previously on the fringes of society take the lead. Paul, a writer, continues to sleep while his partner Tanya disintegrates before his eyes, and the new world swallows the old one whole. 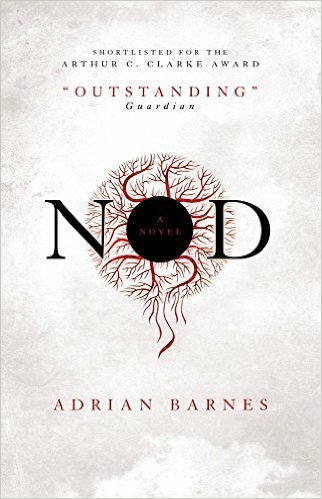 Buy your copy of Nod from Amazon here. 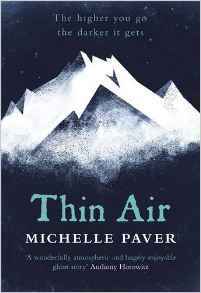 Buy your copy of Thin Air from Amazon here. When sisters Silla and Nori escape London and their abusive father, Aunt Cath’s country house feels like a safe haven. But slowly, ever so slowly, things begin to unravel. Aunt Cath locks herself in the attic and spends day and night pacing. Every day the forbidden surrounding forest inches slowly towards the house. A mysterious boy appears, offering friendship. And Nori claims that a man watches them from the dark forest – a man with no eyes, who creeps ever closer. . .
Buy your copy of The Creeper Man from Amazon here. From the earliest Paleolithic cave rituals, magic has gripped the imagination. Magic and magicians appear in early Babylonian texts, the Bible, Judaism and Islam. Secret words, spells and incantations lie at the heart of every mythological tradition. Today, magic means many things: contemporary Wicca is practised widely as a modern pagan religion in Europe and the US; ‘magic’ also evokes the cathartic rituals of Chaos magic, but stretches to include the non-spiritual, rapid-fire sleight of hand performed by slick stage magicians who fill vast arenas. Buy your copy of The Occult, Witchcraft & Magic from Amazon here. It began in 1692, over an exceptionally raw Massachusetts winter, when a minister’s niece started to scream and convulse. It ended less than a year later, but not before panic had infected the entire colony, nineteen men and women had been hanged, and a band of adolescent girls had brought Massachusetts to its knees. Vividly capturing the dark, unsettled atmosphere of seventeenth-century America, Stacy Schiff’s magisterial history draws us into this anxious time. She shows us how quickly the epidemic of accusations, trials, and executions span out of control. Above all, Schiff’s astonishing research reveals details and complexity that few other historians have seen. 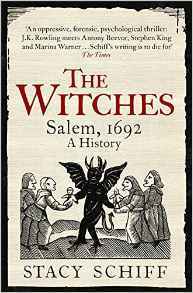 Buy your copy of The Witches: Salem 1692 from Amazon here. Colin Wilson’s classic work is the essential guidebook to the mind-expanding experiences and discoveries of the 20th century. His genius lies in producing a skilful synthesis of the available material clarifying without simplifying, seeing the occult in the light of reason and reason in the light of the mystical and paranormal. It is a journey of enlightenment. He provides a wide-ranging survey of the subject, a comprehensive history of “magic” and an insightful exploration of our latent powers, and brings his own refreshingly optimistic and stimulating interpretation to the worlds of the paranormal, the occult and the supernatural. 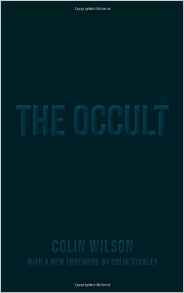 Buy your copy of The Occult from Amazon here. 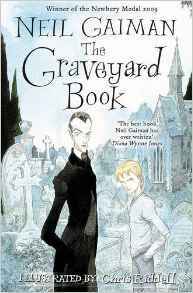 Buy your copy of The Graveyard Book from Amazon here. Got a creepy read you want to share with me, just let me know!